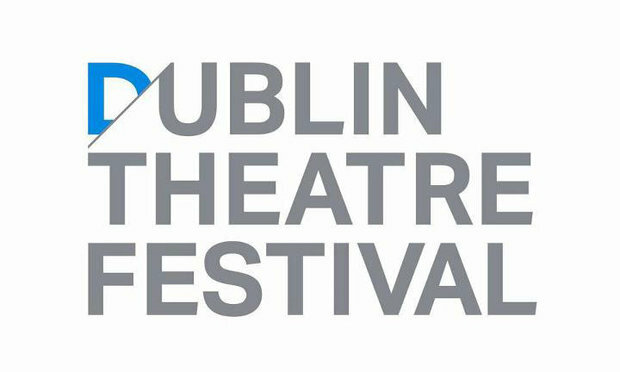 This is the 60th anniversary of the Dublin Theatre Festival, but this year’s programme is not very good; in fact it’s the weakest I can remember since I started paying attention back in 2007 and the 50th anniversary iteration when Druid presented James Cromwell in Long Day’s Journey into Night. 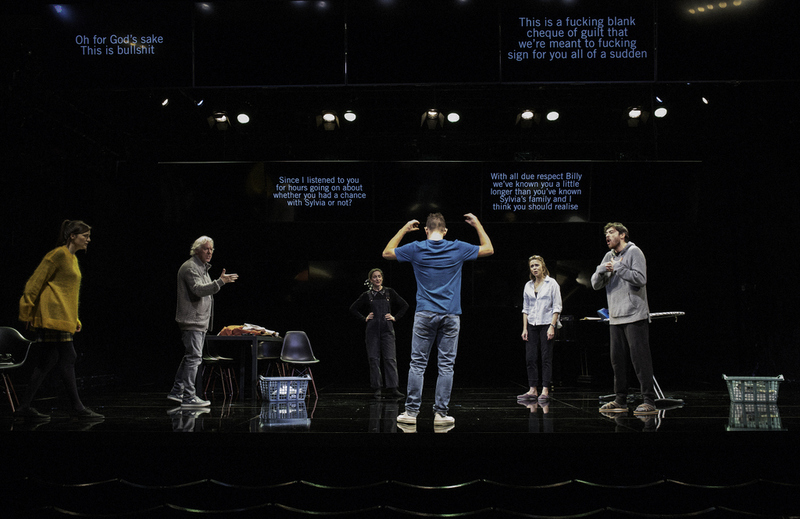 English playwright Nina Raine’s acclaimed work about a deaf youngster’s emotional battles with his highly-strung family gets a puzzling relocation from Hampstead to Foxrock, as if Hampstead was in a faraway country of whose people we knew little. Fiona Bell, Clare Dunne, Nick Dunning, and Gavin Drea are among the familiar faces throwing around hyper-articulate insults while director Oonagh Murphy makes her Gate debut. Lynne Parker directs a new script by Shane Mac an Bhaird which has attracted an impressive cast of Owen Roe, Rebecca O’Mara, Roxanna Nic Liam, and Charlie Maher. Set in Antarctica it follows rogue Irish ecologist Boylan, his young colleague Cook, his love interest Dr Hansen (ex-wife of Boylan), and their discovery from a sub-glacial lake – Veba. Rough Magic promise a fairytale! Composer Donnacha Dennehy and writer/director Enda Walsh reunite following their opera The Last Hotel with Crash Ensemble again providing the music, while the chorus of Wide Open Opera and actor Aaron Monaghan join the fun. Jamie Vartan again provides a set on which for 75 minutes physical madness of a presumably ineffable nature can play out, to a Renaissance choral backdrop. A Japanese riff on Samuel Beckett’s Happy Days sees Keiko Takeya and Togo Igawa directed by Makoto Sato; who has also designed the set and stripped away all the words from Beckett’s scripts save his numerous stage directions to get to a new kernel of the piece as Takeya conveys Winnie’s rambling monologues of memory purely through gesture and facial expression. Director Garry Hynes and frequent collaborators designer Francis O’Connor and lighting maestro James F. Ingalls tackle Eugene McCabe’s 1964 tale of rural jealousy. Sean McGinley’s Scober MacAdam lives in a Big House in Leitrim, with a large farm and young wife, played by Seana Kerslake. But their childless marriage sees rumours swirl amidst neighbours Marty Rea, John Olohan, and Bosco Hogan.